Kentucky Derby weekend is as good as it gets for horseplayers. Kentucky Oaks Day on Friday May 5th kicks things off with a 13 race card featuring six graded stakes including the Grade 1, $1 Million Kentucky Oaks. On Derby Day itself, Saturday May 6th, Churchill Downs plays host to 14 races, including 7 stakes races, a $1 million Guaranteed Pick-6 pool and of course, the $2 Million Grade 1 Kentucky Derby. First post BOTH days is 10:30 AM; the Richmond OTBs at Breakers Sports Grille and Ponies & Pints will open at 10 AM both days. The Oaks itself goes to post at 6:12 PM Friday and the Derby itself goes to post at 6:46 PM Saturday. Advance Derby betting is available all day and evening on Friday, and again on Saturday from 10 AM on. 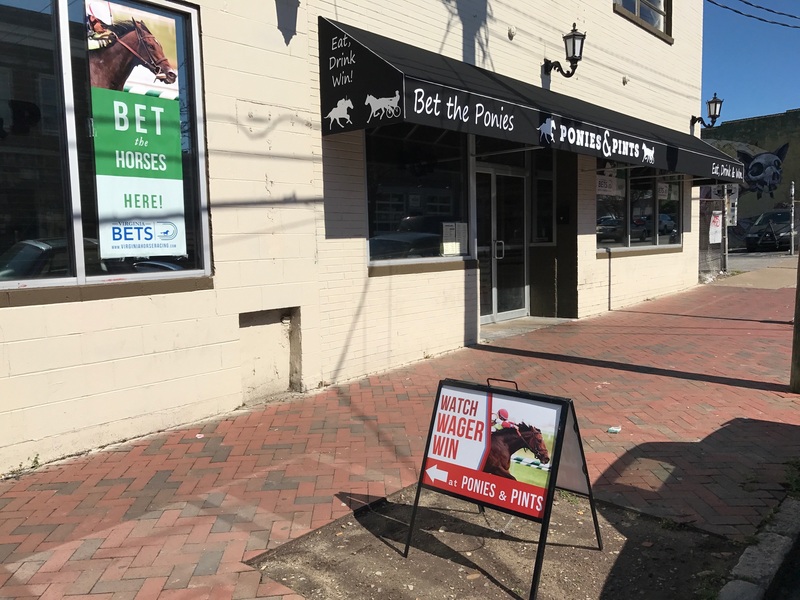 The Ponies & Pints OTB in Richmond will have a day-long party in their parking lot on May 6th complete with betting terminals and flat screen TVs. There are also two unique bets available — the Kentucky Oaks-Kentucky Derby Double, and a Kentucky Oaks-Woodford Reserve Turf Classic-Kentucky Derby Pick-3. Both wagers will close when the Oaks goes off on Friday at 6:12 PM. 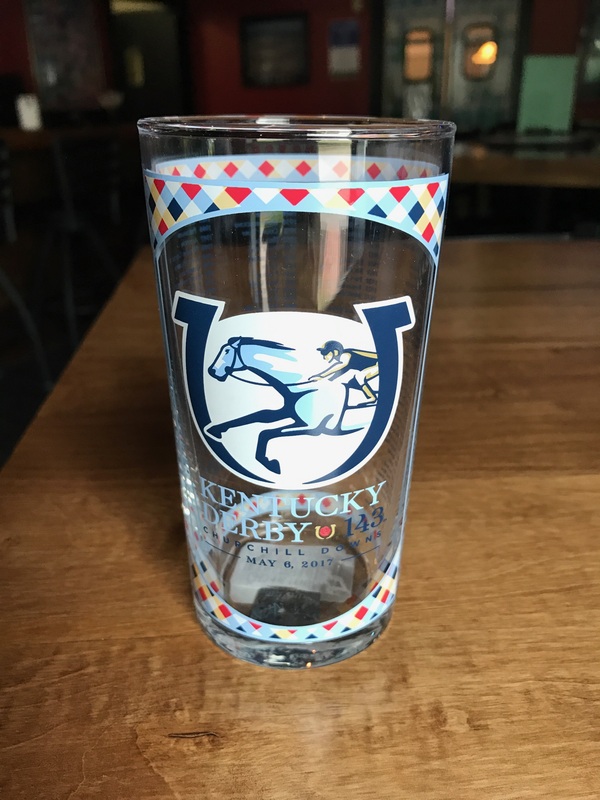 The Breakers Sports Grille OTB in Richmond will serve mint juleps in the official souvenir Kentucky Derby glass. Hope to see all racing fans at the OTBs Derby weekend! If you can’t get to Richmond, there are four partner on line betting companies Virginia residents can place bets with — TVG.com, XPressBet.com, TwinSpires.com and NYRABets.com. All have great “match play” bonus offers going on for new customers — take advantage of these in time to make your Derby weekend wagers. And don’t forget, the Virginia Gold Cup Races at Great Meadow (in The Plains, VA) on May 6th will finish the Kentucky Derby simulcast and yes, you can wager all day at the Gold Cup event too!